Motortronics, a worldwide leading manufacturing group specialising in solid state AC motor controls and motor protection products, has acquired Plymouth-based Fairford Electronics Ltd for an undisclosed sum. Two South West professional services firms, Thomas Westcott Chartered Accountants and Nash & Co Solicitors, both acted on behalf of Motortronics to ensure the deal went through smoothly. 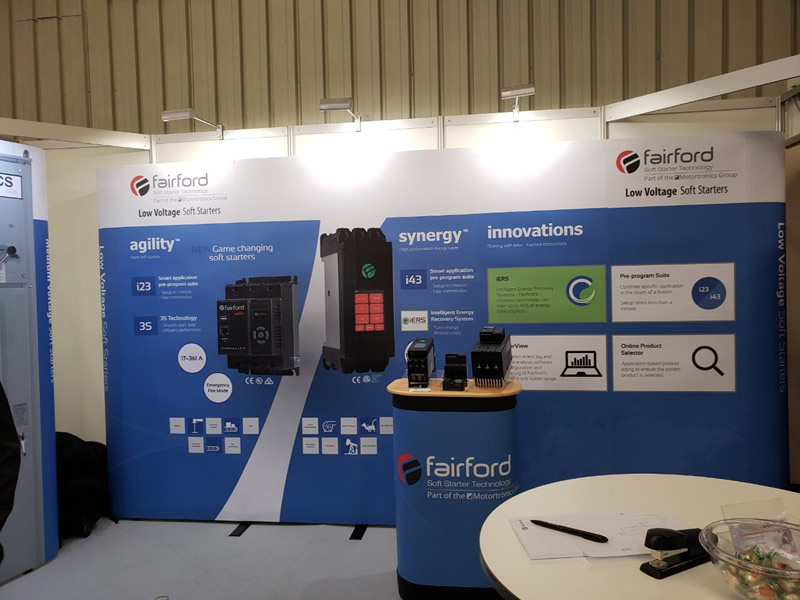 Fairford Electronics, which has its design and production facilities in the Lee Mill Industrial Estate, Ivybridge, provides low voltage soft starter motors which complement Motortronics’ own range of medium voltage solid state motors. Acting for Motortronics, the Corporate Finance Team at Thomas Westcott carried out the financial due diligence on Fairford Electronics before the acquisition could be completed. Nash and Co acted for the Motortronics group on the transaction, dealing with the legal due diligence and acquisition documents. Tim Jackman, head of the Nash Corporate Finance team said ‘This was a great deal in which to be involved. It is great to see such a professional and experienced international group investing in this highly respected South West business. I was lucky to be involved over 10 years ago when the business was sold, so it is fantastic to be involved again in the next chapter for Fairford’. 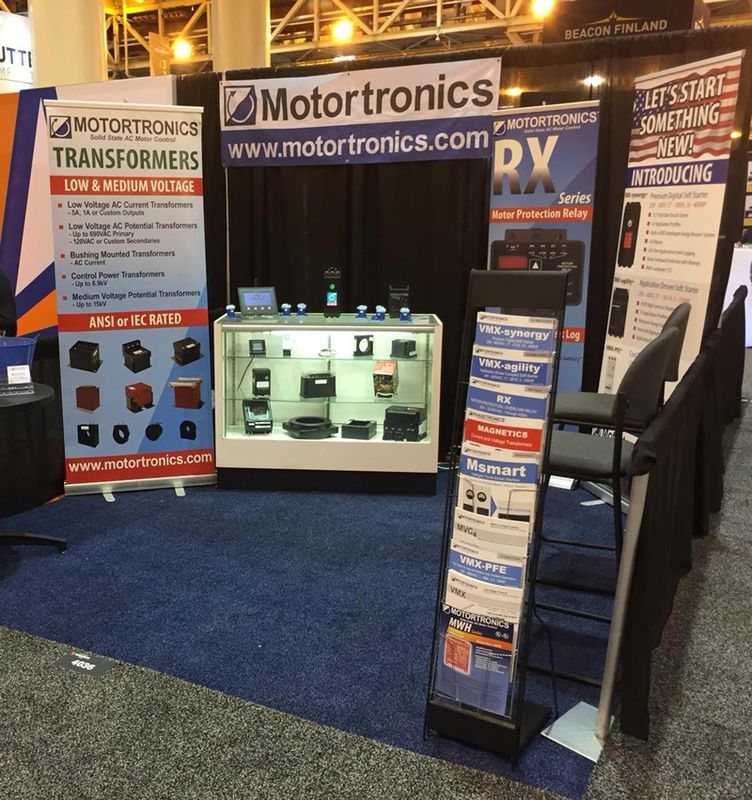 Motortronics believes the deal will support the company’s growth plans and help accelerate its entry into new markets. 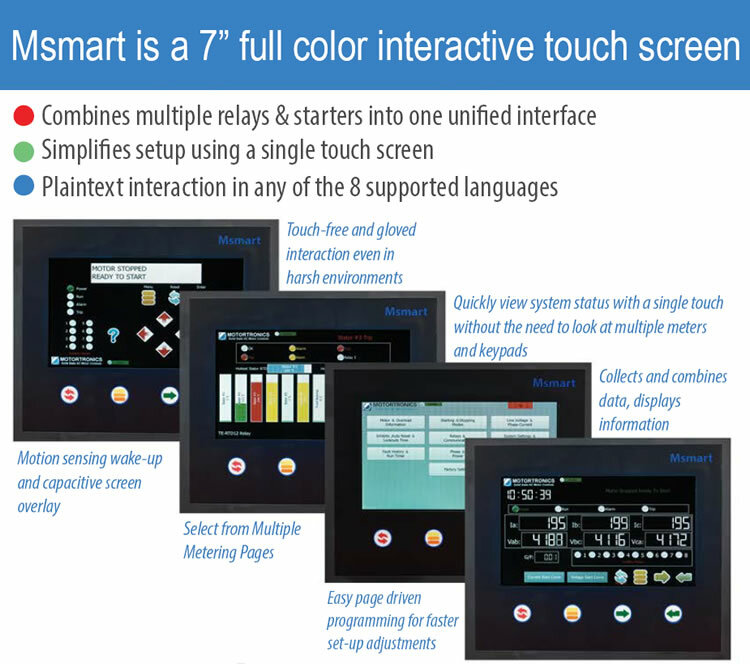 “Fairford provides an exciting opportunity for Motortronics and, specifically, strengthens our position in International Electrotechnical Commission (IEC) class products,” said Jim Mitchell, President of Motortronics US. “Now with operations in USA, United Kingdom, Korea and China, Motortronics and Fairford are perfectly placed to offer outstanding support to all markets globally,” added Brian Hong, Managing Director, Motortronics Korea. 06/24/2018 – Motortronics, a worldwide-leader specialising in the manufacturing of solid state AC motor controls and motor protection products, today announced the acquisition of Fairford Electronics Ltd for an undisclosed sum. 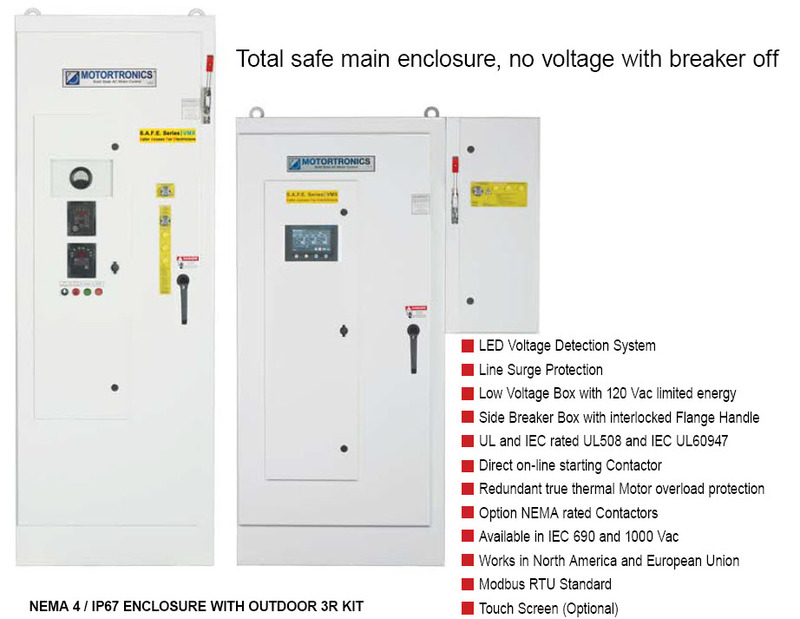 Providing a range of complementary low voltage IEC soft starters, the Ivybridge, UK based business supports Motortronics’ growth plans and accelerates entry into new markets. Established in 1979, Fairford is one of the industry’s leading innovators of motor control equipment. With design and production facilities in Ivybridge, UK, Fairford distributes its products via a Worldwide network of trusted distributors and brand label partners across the Industrial Automation industry. “Fairford provides an exciting opportunity for Motortronics and specifically, strengthens our position in IEC class products.”, explains Jim Mitchell, President. “Now with operations in USA, United Kingdom, Korea and China, Motortronics and Fairford are perfectly placed to offer outstanding support to all markets globally.” adds Brian Hong, Managing Director, Motortronics Korea. Motortronics is a worldwide-leader specializing in the manufacturing of solid state AC motor controls and motor protection products. Founded in 1982, the company’s headquarters are located in Clearwater, Florida and have additional facilities in the British West Indies, China and South Korea. The company has shipped over 2 million solid state starters and controllers to virtually all industries around the world, amassing more real world experience than any other manufacturer in the business. 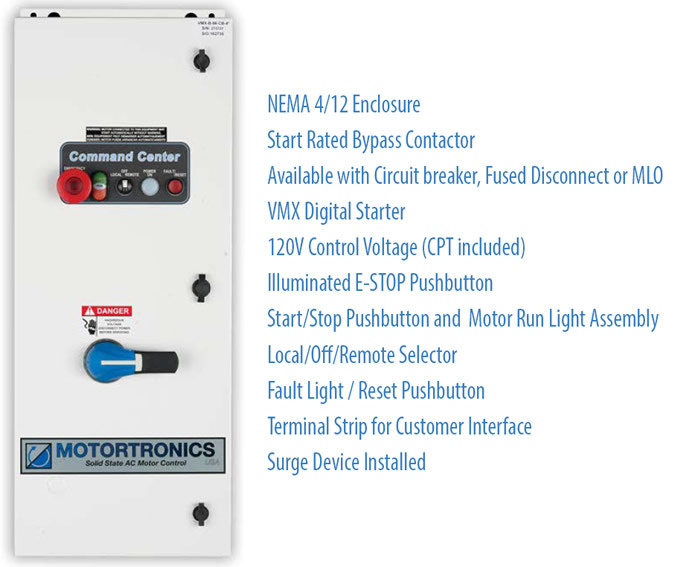 With over 600 employees in multiple facilities and authorized sales & service representatives located around the globe, Motortronics is now one of the largest manufacturers of solid state power controls in the world. As the original pioneers of soft start technology, Fairford have been at the forefront of motor control innovation since the 1970s. As a major designer and manufacturer of soft start motor control solutions, Fairford is recognised as the reference point for many control solution providers worldwide.